Video Archives - Medical Marketing Enterprises, L.L.C. February 26, 2019 by Randall Wong, M.D. Your YouTube videos can be optimized. 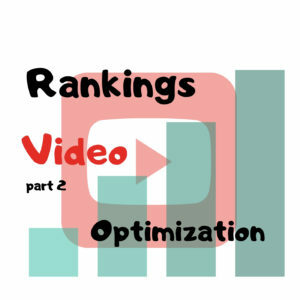 Optimization allows YouTube to rank them well. Well ranked videos get more views. Simple formula. Last post we talked about making the videos attractive and viewable. Optimum length and branding with an Intro and Outro. The process of optimization begins just after you've completed the video but before you've uploaded your video file to YouTube. This is additional information YouTube can index for ranking purposes. Now upload the file from your computer to YouTube. Once uploaded, you want to "edit" the YouTube, by adding additional information about your video. Navigate to the "Info & Settings" tab. The first space underneath your video is where you can edit your title. Choose a combination of keywords, secondary keywords and intent modifiers. Keywords and secondary keywords are the words or topics for which you would like to rank. Intent modifiers are words that relate to specific intent: how to, where to, best of, etc. Though these are really generated on the user end, "How to fix a retinal detachment," using these same modifiers in your title will increase SEO because the intent modifiers AND keywords match. Create a title for your video using a combination of keywords, secondary keywords and intent modifiers. The description of the video allows you to associate text with your video. Use 200-300 words to describe and summarize the video. Use your keywords in the description to tell YouTube what your video is about (the description is read by both viewer, but indexed by YouTube). The description is akin to writing an article for your blog/web site. In addition to the text, add URLs of your web site and links to other videos on your channel. You'll likely have to type out the URL as you can't add hyperlinks in the description area. Make sure to include your name, specialty, company/hospital name and some contact information. A thumbnail is a tiny picture. YouTube shows thumbnails when listing and suggesting videos to watch. The thumbnail and the title of the video visually draw attention to your video allowing the viewer to decide if the video should be clicked. Just as when selecting a "featured image" for your web site post, the thumbnail should be representative of the content of the video. YouTube creates thumbnails for you or you may create your own and upload yourself. Customized thumbnails can include a relevant image along a text large enough to read quickly. These are added after the description. 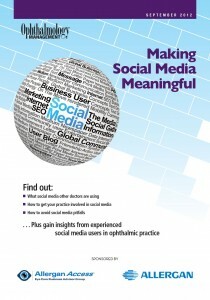 Include keywords, secondary keywords, phrases (surgery for retinal detachment), your name, company, hospital, brand etc. 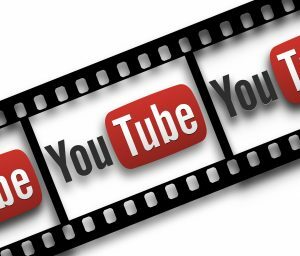 By following these five steps you've now done your best to optimize your YouTube videos. Go ahead and hit "Publish." 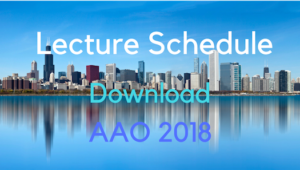 February 20, 2019 by Randall Wong, M.D. YouTube ranks videos based upon SEO (more in another post) and views. This article is going to focus on ways to improve the total views of your videos to improve your rankings with YouTube. My clinical YouTube channel just broke 1,ooo,ooo views. Here are some of the tips on how my videos became so popular. As Google ranks web pages, YouTube ranks video. Traditional SEO is tougher to employ with video, but it doesn't mean that ranking video is more difficult than improving the SEO of a web page. 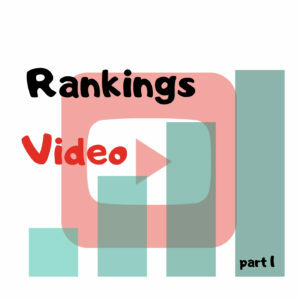 Well ranking videos on YouTube have increased views and SEO. In short, just as popular movies are characterized by box-office ticket sales, YouTube videos are valued by "views." The Intro allows your viewers to quickly recognize your brand. If your video can not be edited to 10 minutes or shorter, than consider breaking up your video into several parts. Create a series: Part 1, Part 2, etc. There is SEO value to keeping the videos short. YouTube keeps track of completed views, that is, instances where the viewer has watched the entire video. Short videos are more likely to be watched until the end compared to longer vids. At the end, simply rerun the Intro, but add a CTA (call to action). In addition to running the same snippet for brand purposes, add your contact information. Your CTA is to "contact us" (hopefully to make an appointment).